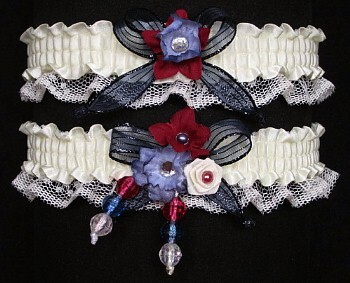 2019 More Prom Garters. 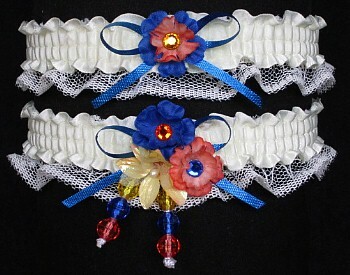 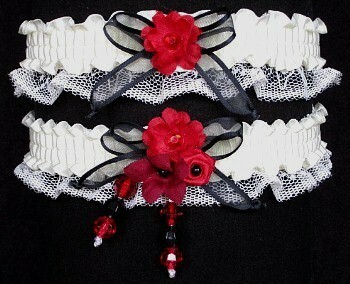 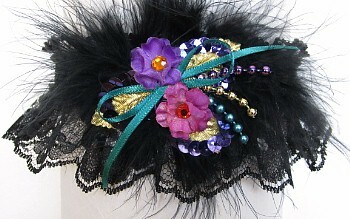 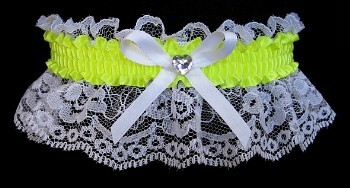 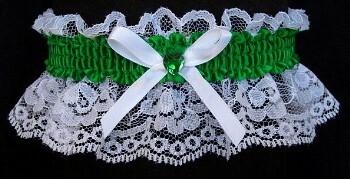 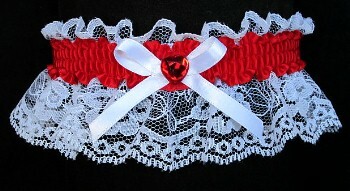 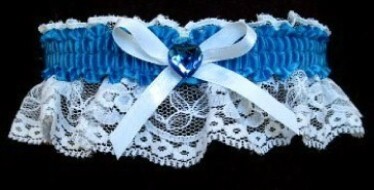 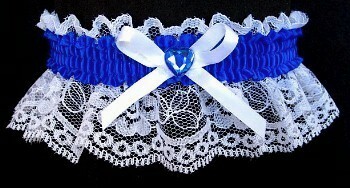 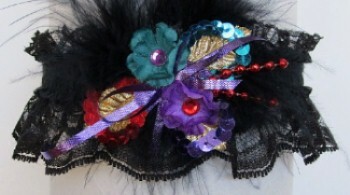 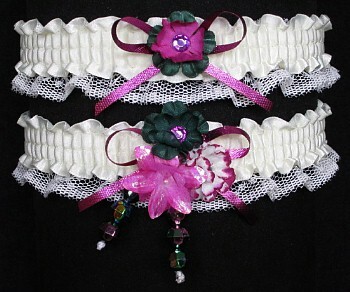 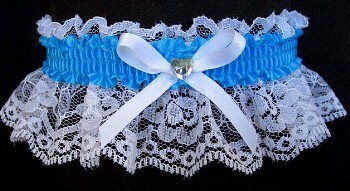 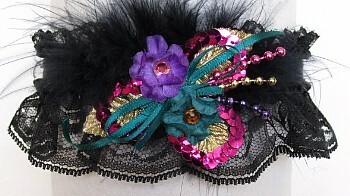 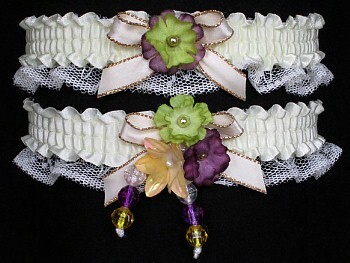 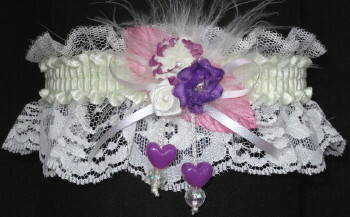 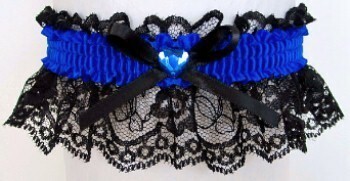 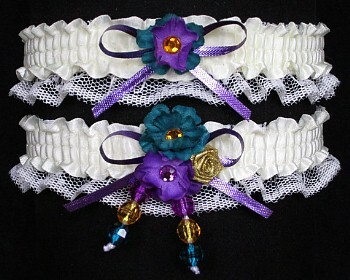 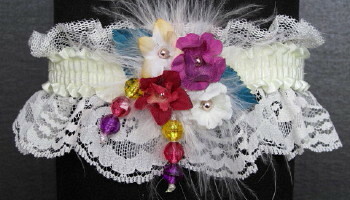 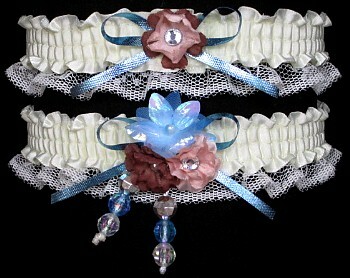 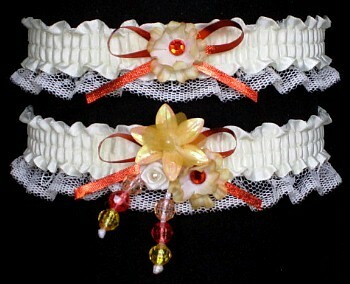 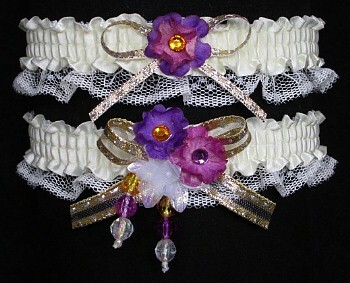 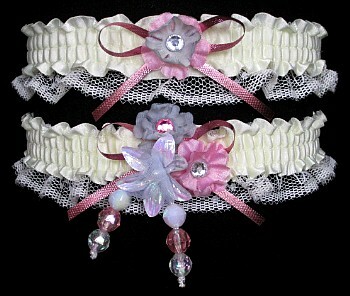 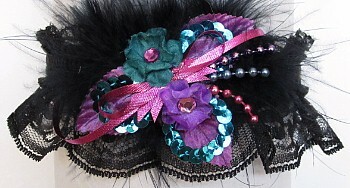 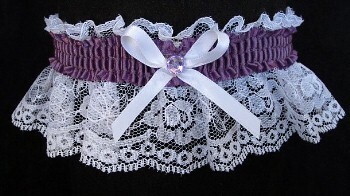 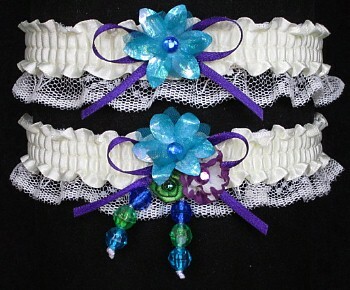 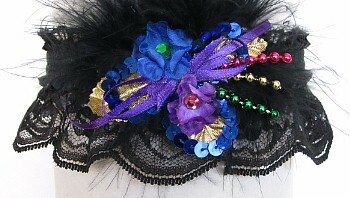 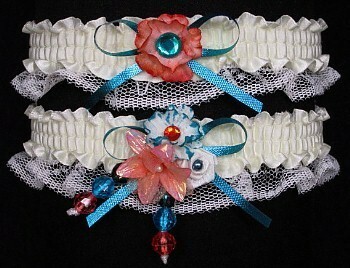 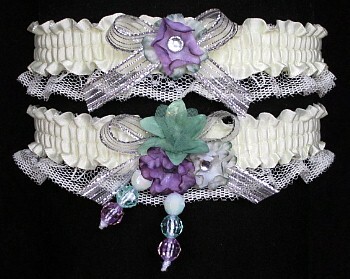 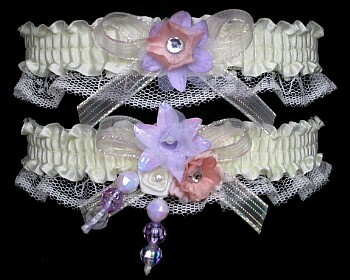 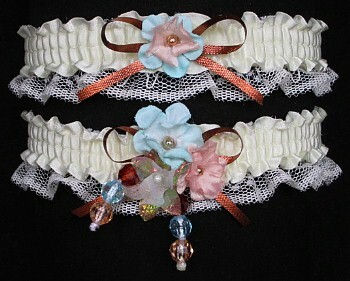 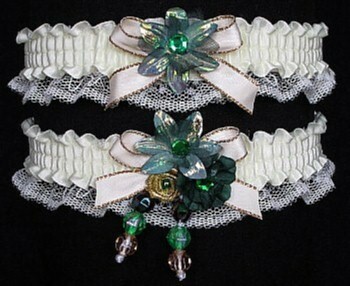 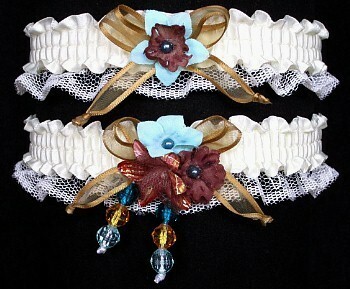 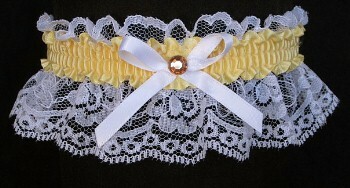 A Keepsake Prom Garter for HER and one to give to HIM. 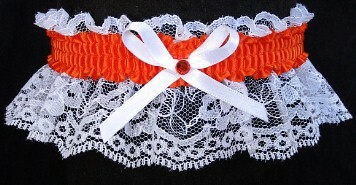 It's Tradition.